Bring a multisensorial dimension to your creations with our awesome fruit and chocolate fillings with low water activity. Want to delight your customers with premium products that include a surprisingly fresh and smooth center? 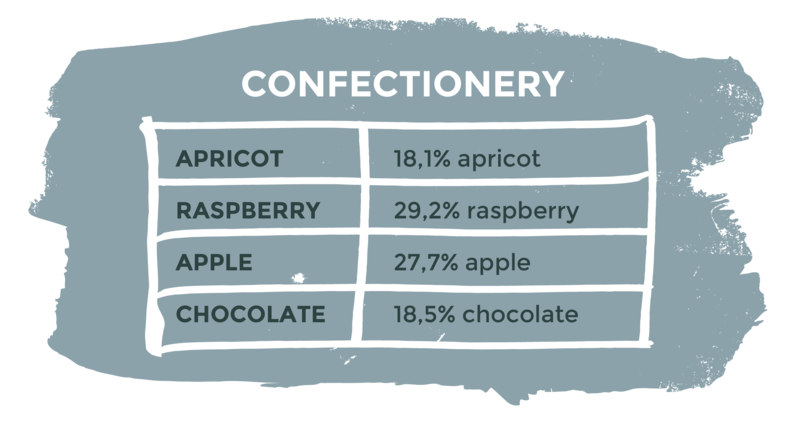 Barry Callebaut developed a range of low water activity fillings in chocolate and different fruit flavors for confectionery and bakery products. With these fillings, you can take your customers to a multisensorial taste journey. Because of the low water activity, our fillings need no preservatives and have a shelf life of 12 months. Above that, praline inclusions and biscuits remain crunchy and the fillings have a lighter texture and refreshing mouthfeel. Our awesome fillings have an intense refreshing flavor and are also compatible with inclusions. Last but not least, they are all vegan, vegetarian and gluten-free. Our water based chocolate filling is unique in the market and offers a rich intense taste. This filling is made with Swiss chocolate and has 40% less calories than fat based fillings. 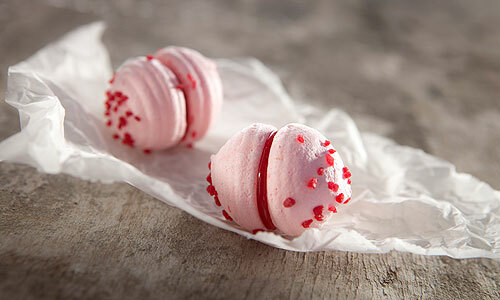 Next to the chocolate, our awesome fillings range features refreshing fruity flavors: raspberry, apple and apricot. Made with fruit puree and with perfect bake stability, the aWesome fruit fillings are perfect for confectionery and bakery applications and contain no allergens. Looking for another fruit flavor? Get in touch with our sales team. For more details on water activity and to learn about why it matters, you can read more in this article. Choose an intense chocolate or a refreshing fruity layer to add to your creamy pralines so you can delight your customers. Water based aWesome fillings create a multisensorial experience in combination with fat based fillings: a refreshing fruity or intense chocolate touch to a smooth and creamy texture. 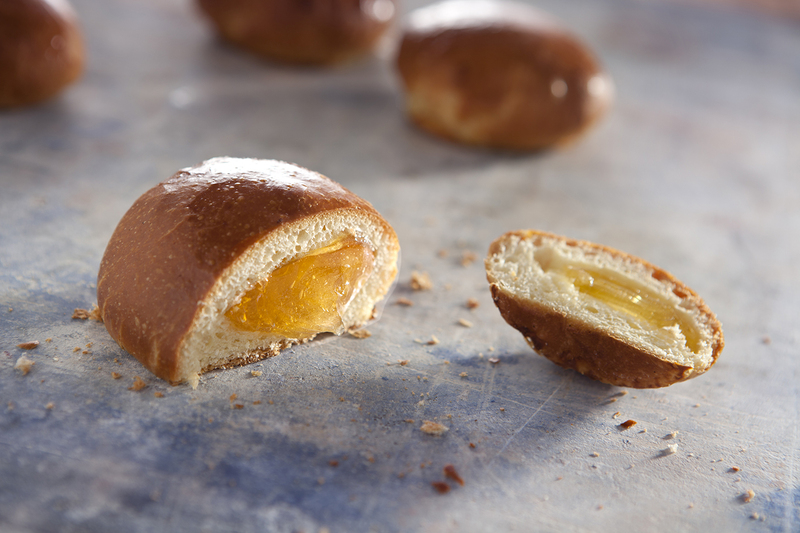 There is a wide range of opportunities to use our aWesome fillings within your bakery creations. 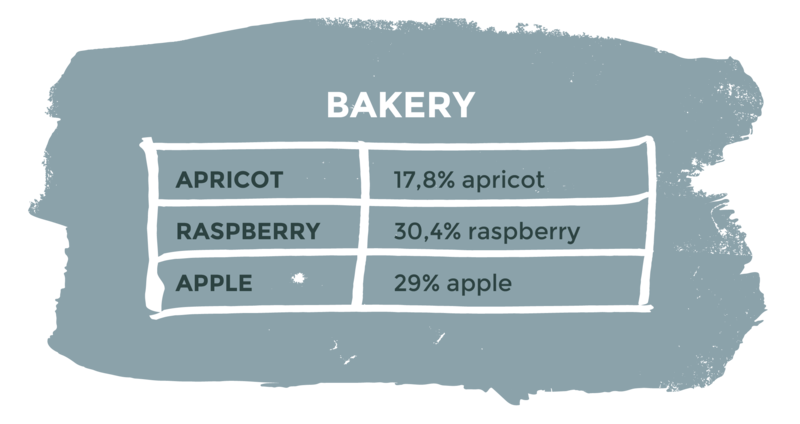 Within our bakery range, we have apricot, raspberry and apple fillings. Since they are low in water activity, your biscuits and cookies keep their crispy texture. The result? A multisensorial experience of a crunchy yet smooth mouthfeel combined with an intense taste. Next to perfect bake stability! 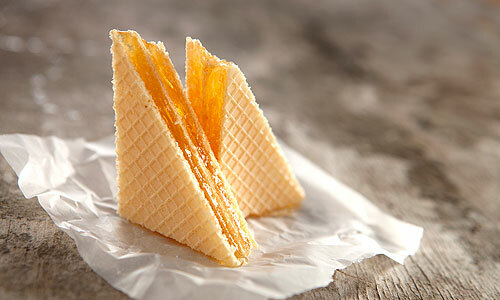 Check out Martin Diez’ creation of Madelettes with the use of our awesome fillings and let him inspire you. For more details on water based fillings, discover here our selection of aWesome fillings or contact your account manager from Barry Callebaut.